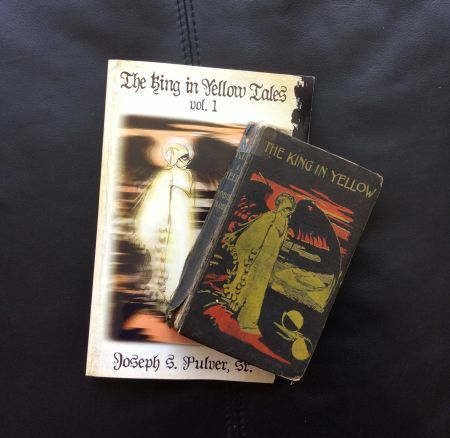 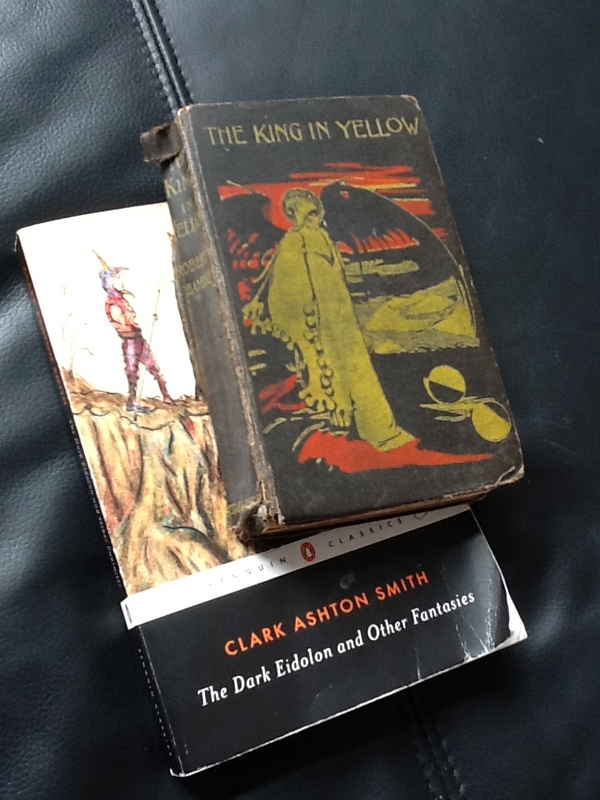 THE KING IN YELLOW TALES, VOL. 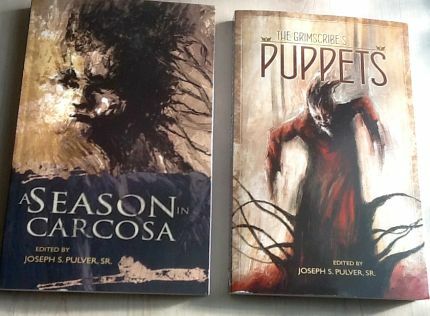 1 : by Joseph S. Pulver, Sr.
…and of the work of Joe Pulver as linked from HERE. 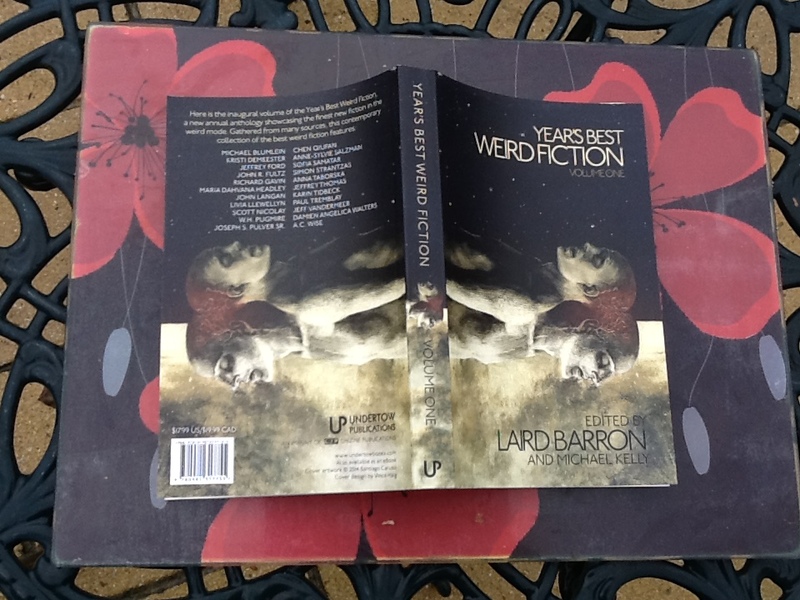 I intend to real-time review this book and, when I do, you will be able to find it in the thought stream below or by clicking on this post’s title above.